HortResearch SA selects new varieties and places them on the open market for sale with all their rights of sale and distribution. 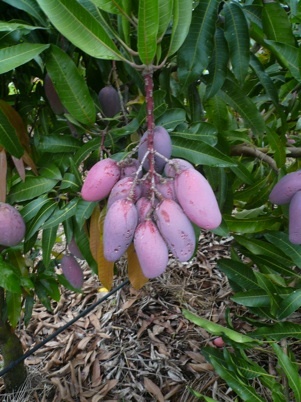 “Sal-Belle” - a very high yielding fibreless mango to for direct sale, atchar production or nursery seed production. 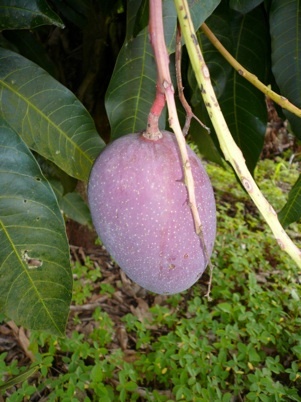 It is an excellent rootstock, imparting high yielding characteristics. 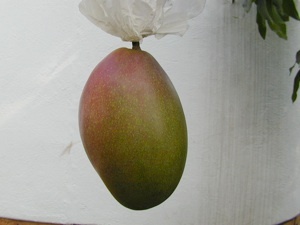 It is a good eating variety, becoming deep red when ripe. It is highly tolerant of diseases. 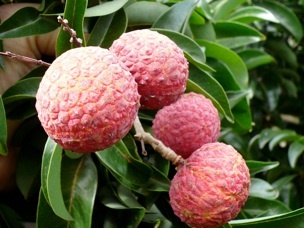 “Jessica” - a variety later than “Keitt” and similar to “Keitt” in terms of tree growth habit and yield. Taste is more attractive. It is disease tolerant. “Rose-Anne” - a deep crimson variety, mid-season, with and exquisite pungent taste. It is high yielding and disease tolerant. 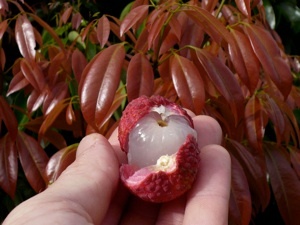 Additional varieties of mango and new litchi varieties are being bred.